Belvoir’s Artistic Director Eamon Flack has announced that the Downstairs Theatre will be reopened to independent artists as part of a major new programme, 25A, which opens up new opportunities for emerging and independent artists. The venue, which had historically been available for hire by indie companies, was made a Belvoir-only space in 2011 under then artistic director Ralph Meyers. From 2018, the Theatre will be given to teams of artists for free. “This is the lynchpin of our support for independent and emerging artists”, Flack said. “There’s nothing so valuable when you’re learning your trade as putting on a show. But it can be difficult and expensive to find a space to do that”. “How do you create a situation where artists can focus on the work itself and not get distracted by the producing demands which have sunk so many indie shows over the years?” Flack added. “The idea here is to significantly limit the costs to artists. We’ll provide the theatre and a rehearsal space for free, and the artists will be expected to work to a financial limit and a set of rules. It’s not unlike the Dogme filmmaking manifesto”. “It’s about access for audiences and artists”, Flack explained. “The real prize here though is the Downstairs Theatre itself, which has always been a playground for the great talent of the future. The list of people who began and formed their working lives there is a remarkable one. Of the current generation of artistic leaders you have Lee Lewis, Simon Stone, Wayne Blair, Kate Mulvany, Yael Stone, Sam Strong, Imara Savage, Anne-Louise Sarks, myself… The list could go on”. Belvoir also announced the inaugural Andrew Cameron Fellowship for 2018. 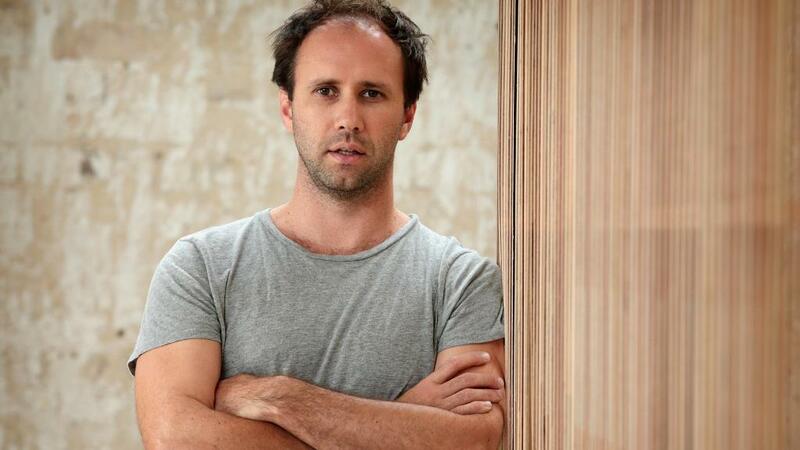 Supported by and in honour of former Belvoir Chair Andrew Cameron, the Fellowship will allow for the creation of a new Associate Artist position to support an emerging artistic leader. The Fellow will work with senior artists at Belvoir over two years, with a hand in all of the company’s artistic and programming work. Belvoir also announced the recipient of the Philip Parsons Fellowship for Emerging Playwrights, Emme Hoy. She will receive a $15,000 commission to develop a new work with Belvoir’s guidance. Hoy completed her MFA in Writing for Performance at NIDA in 2016. She is currently resident playwright at the Old 505 Theatre, and co-director of Pretty Nice Company, while her play Salem was performed at NIDA’s Playhouse Theatre. She was also shortlisted this year for the Patrick White Playwright’s Award and the Griffin Award. “The judges were impressed by Emme’s unique voice and theatrical bravery”, said judge and Belvoir’s Associate Director – New Work, Anthea Williams. “Her work is ambitious, playful and daring and we’re excited to work with her at Belvoir”. Finally, starting in 2018 Belvoir will offer artists $20 tickets to selected performances of all shows. “For young artists in particular the cost of seeing shows can be prohibitive. We’ve just seen the Australia Council’s regular report on artist wages come out and we recognise that there’s a cruel irony that artists often can’t afford to see their own art form”, said Flack.